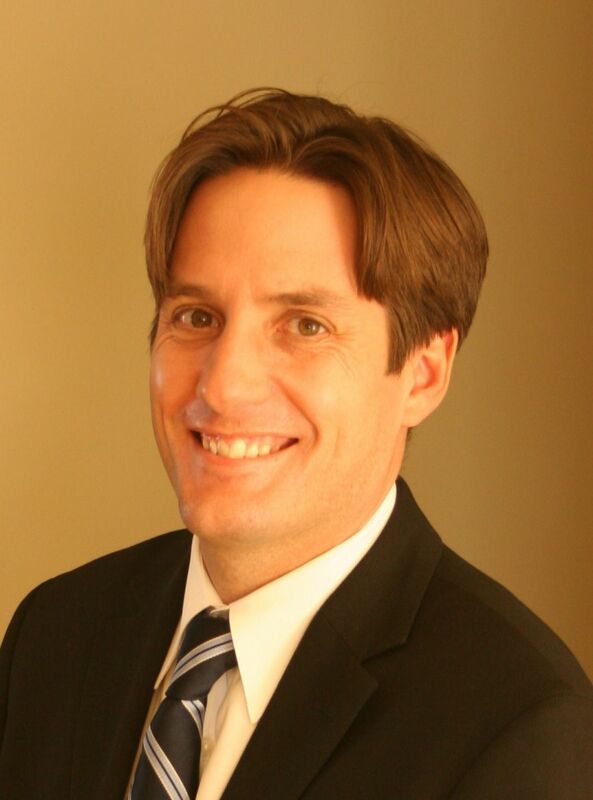 The Meadowlark Park Home sale price per square foot has jumped above $300 in June of 2013. 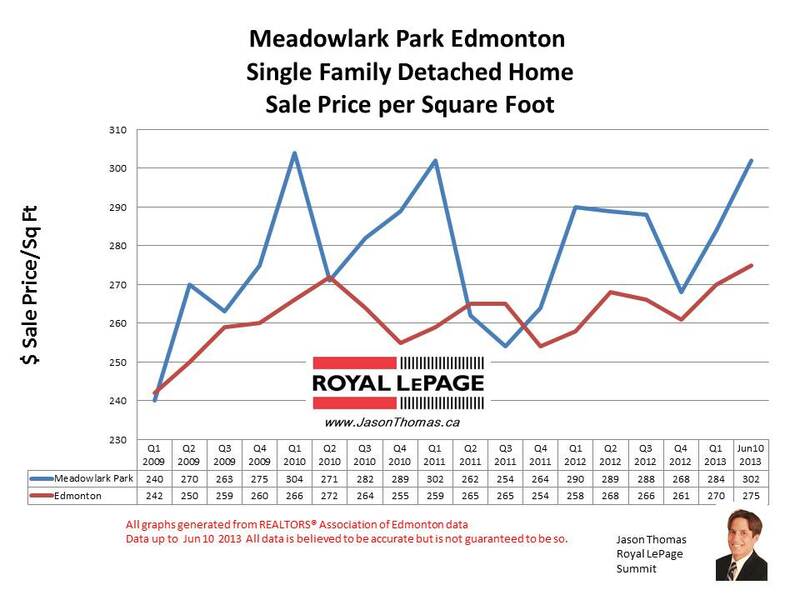 Meadowlark Park has consistently been selling for more than the Edmonton average sold price per square foot. This is the third time in the last 4 years where Meadowlark Park has sold over $300 per square foot. The highest selling price for a home in Meadowlark Park in 2013 has been $402,000. The average time to sell a house in Meadowlark Park has been quick at 24 days in 2013. That is much faster than the Edmonton average days on market in 2013 of 42 days.